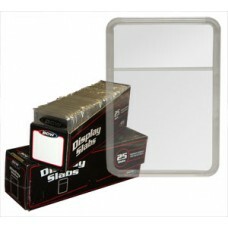 Coin Supplies, coin holders, and coin displays sorted by denomination for easy browsing. 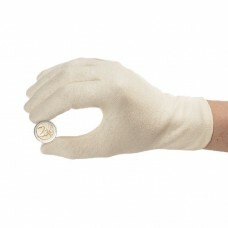 Find holders for pennies, nickels, dimes, quarters, half dollars, silver dollars, small dollars, and eagle size coins by clicking the appropriate subcategory. 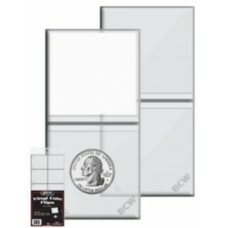 We offer a full line of BCW coin collecting products including 2x2 flips, snaps, graded slabs, and tubes.